Hanoi (VNA) – The Department of Animal Health under the Ministry of Agriculture and Rural Development (MARD) affirmed on March 20 that the information carried by some foreign news agencies with the content “FAO recommends Vietnam to declare African swine fever (ASF) as a state of national emergency” is inaccurate. In fact, the MARD has yet to receive any recommendations from the Food and Agriculture Organisation (FAO) of the United Nations in Vietnam about this issue, a representative of the department said. According to the representative, Vietnam has regulations on when to declare a state of national emergency. Meanwhile across the world, no countries have been told that must declare the African swine fever a state of national emergency. China had to destroy over 1 million infected pigs, but have not had to declare the outbreak a state of national emergency. More specifically, this virus is not spread through humans, so there is no basis to declare it a state of national emergency, the representative stressed. The reality is that relevant agencies of Vietnam from central to local levels are taking drastic measures to prevent and curb this disease. The FAO issued recommendations for livestock farmers in reporting any suspected cases to veterinary agencies and complying with prevention measures, such as keeping the breeding facilities and means of transportation clean. 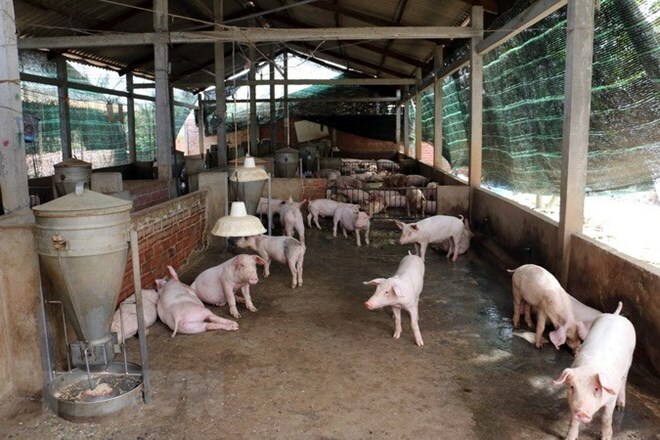 Since the ASF broke out in China in 2018, FAO has provided technical support for the animal health department of Vietnam to build a national action plan to put the ASF under control, while evaluating the risks of the disease and holding emergency response rehearsals in Lao Cai province. The FAO also held a regional workshop on preparing measures to tackle ASF for veterinary officials from Vietnam, Laos, Myanmar, and China to enhance cooperation to stop the spread of the disease in Southeast Asia. Pawin Padungtod, Senior Technical Coordinator at the FAO, said that the UN agency will closely work with Vietnamese ministry’s agencies to take technical measures to help the country swiftly control this disease.